The Court Services Bureau serves the Government Center’s Hall of Justice, the Simi Valley Courthouse, and the new Juvenile Justice Center. The Court Services Bureau is charged with, and committed to, providing a safe and secure atmosphere conducive to the peaceful, efficient administration of justice. We recognize this atmosphere to be essential to all participants in the judicial process. 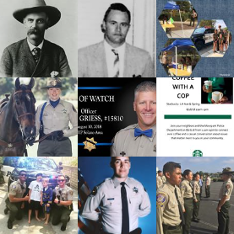 Our pledge is to the highest standards of law enforcement professionalism, service, and protection of all those who utilize the court system of Ventura County. 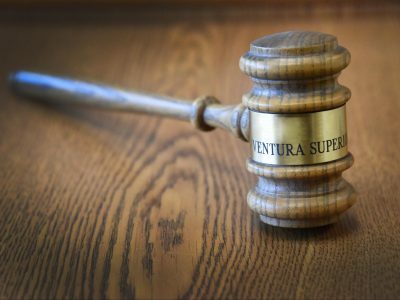 The Ventura Superior Court is the 14 th largest judicial system in California, with 32 judicial officers presiding at three court locations. We currently deploy 102 professional and sworn staff at three separate facilities through an annual contract with the Superior Court. The East County Courthouse is located in the City of Simi Valley and provides a convenient location for residents in the east county area to file civil claims and attend traffic court. Our newest facility, the Juvenile Justice Center, officially opened its doors in April of 2005 and is located on Vineyard Avenue in the unincorporated area north of the City of Oxnard. The Juvenile Justice Center hears criminal juvenile cases and child custody hearings. 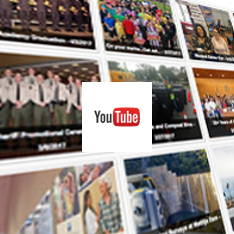 Our largest facility, The Hall of Justice, was built in 1978 and is located at the Ventura Government Center in the City of Ventura. Cases of all types are conducted within the Hall of Justice on a daily basis. 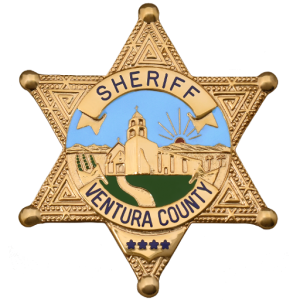 In addition to the three courthouses, The Court Services Bureau provides transportation services to and from all three of the jail facilities within the county as well as coordinates and participates in the transportation of Ventura County prisoners and prisoners from other cooperating counties to and from state correctional institutions. All of the personnel assigned to the Court Services Bureau understand that in order for a society with democratic principles to survive there must be a neutral environment where conflicts can be resolved, and the rules of society can be tested and enforced. This forum must be free from violence and must maintain an impartial atmosphere to promote justice and equality. Court Security is a necessary function of government. Security personnel are facing increasing incidents of violence in courts across the country every day. It is vital that security be in place so that employees are prepared to meet these challenges.